WHOLE FOODS MARKET'S GLOBAL "TRIBAL GATHERING"
T he Inspire team produced the Whole Foods Market “Tribal Gathering” Concert at their national convention for 2,500 employees and Austin fans, held at the world-famous “Austin City Limits” Moody Theater in Austin, Texas. 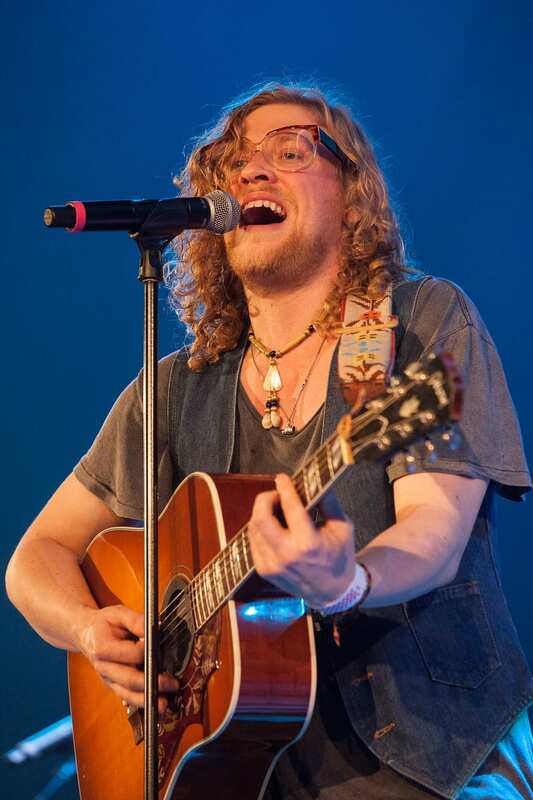 The show featured performances by a star studded line-up including Allen Stone, Ingrid Michaelson, and Michael Franti- with guest appearances by John Oates (Hall and Oates), Rocky Duwani and Josie Dunne. We curated the lineup. Negotiated and booked the artists and bands. We produced all aspects of the show. We filmed and edited a video in 2 days — capturing the Tribal Gathering event. Jimmy Dunne MC’d the Whole Foods Market concert. We had amazing prizes for the guests. We created an astounding video show on a gargantuan screen that ran throughout the event. It defined “over-delivering” — creating an extraordinary concert exceeding all expectations.